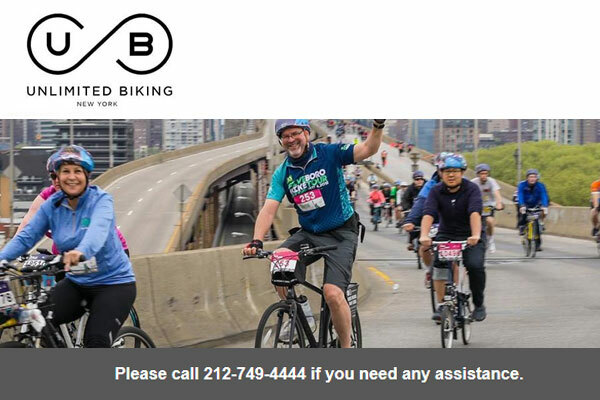 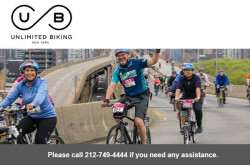 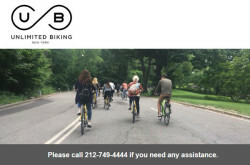 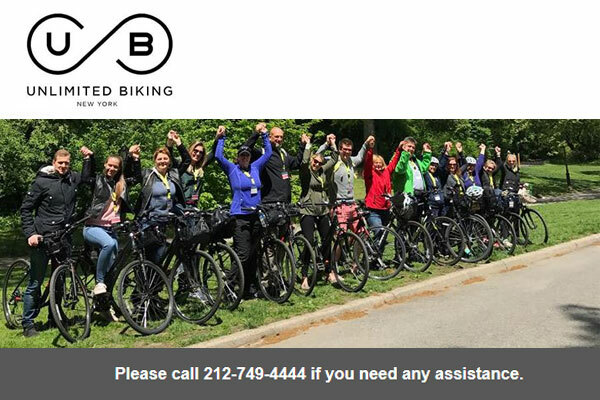 Bike club & bicycle rental service in New York City, New York. 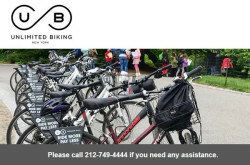 Unlimited Biking is the destination for all Central Park-related activities. 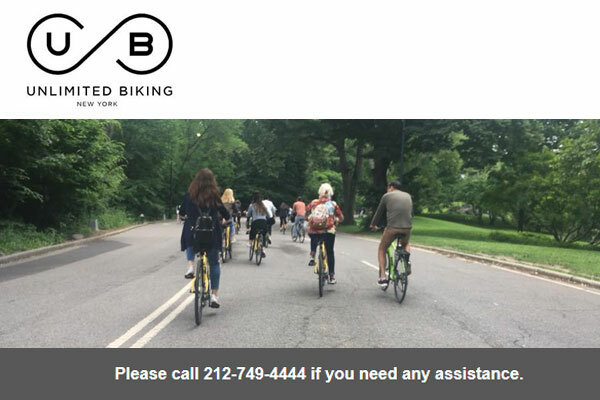 Offer and facilitate services of all kinds that allow visitors to make the most of their time in Central Park and New York City as a whole. 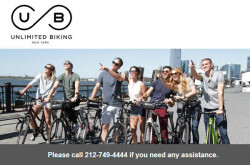 Through UnlimitedBiking.com, customers can participate in bike tours, walking tours, horse and carriage rides, pedicab tours and more. 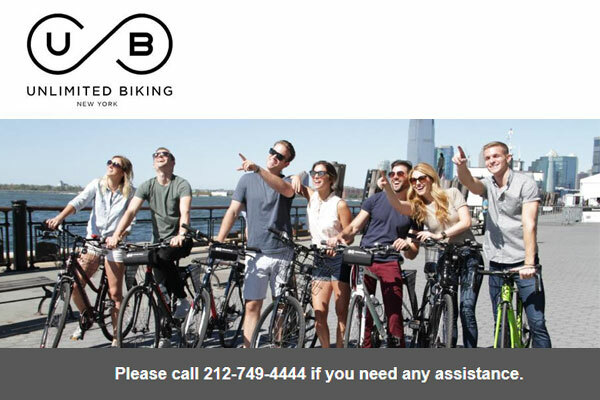 Unlimited Biking offers the best bike rentals rates in the New York City.